4. 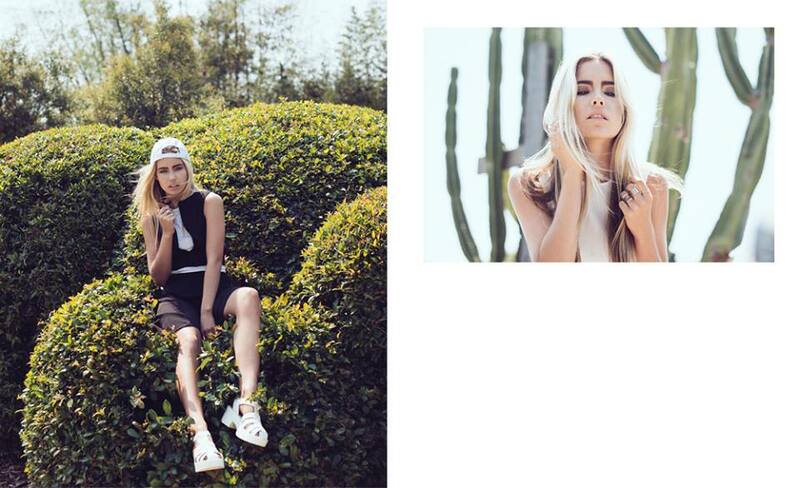 Last week I styled a shoot for emerging NZ label Twiceshy (hell yeah). I got to collaborate with some fine females on this shoot, one in particular is one of the sweetest, if not THE sweetest person I know. Her name is Rose but to me she is Rosie J. She is a creative powerhouse, she owns Oh Deer Vintage, is half of Spike and Wick, and she is making her mark on the photography scene. The first time I met Rosie J we hit it off. Oh Deer wanted to meet Sanoii + Six and talk business. Talks went down, we formed a great friendship, and the rest is history. I was super stoked to work with her on this shoot and watching Rosie J in her element was great to see. She was cool, calm, and totally in control, and her images speak of beautiful, dreamy girls. It's hard to wrap my head around that she's still learning photography herself and I can't wait to see her future.